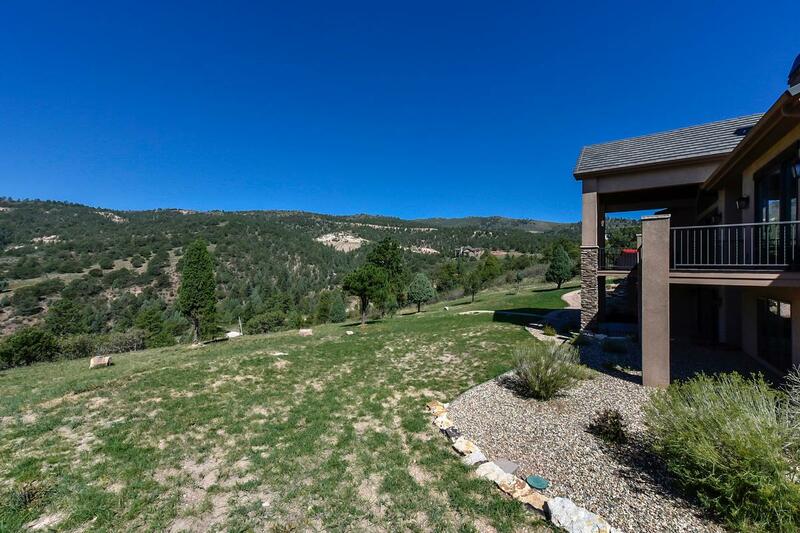 Outstanding ranch style home on 1.3 acres in Cedar Heights with well appointed attention to detail. 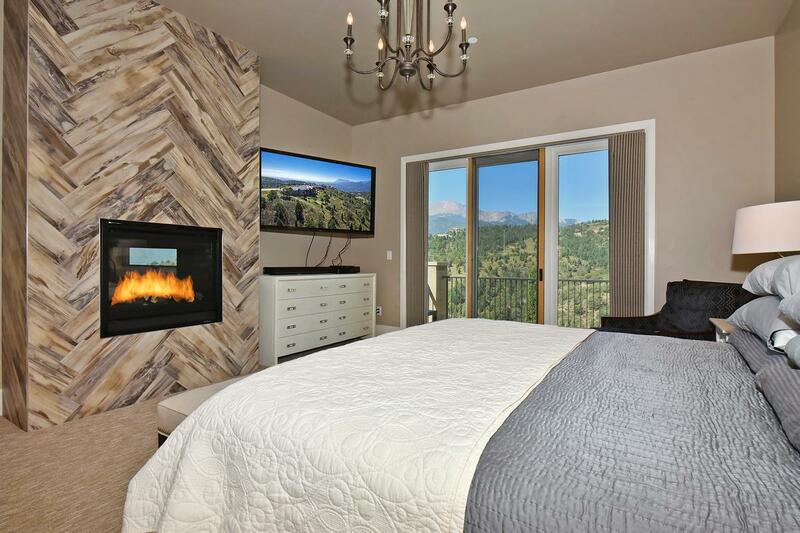 High end upgrades throughout! 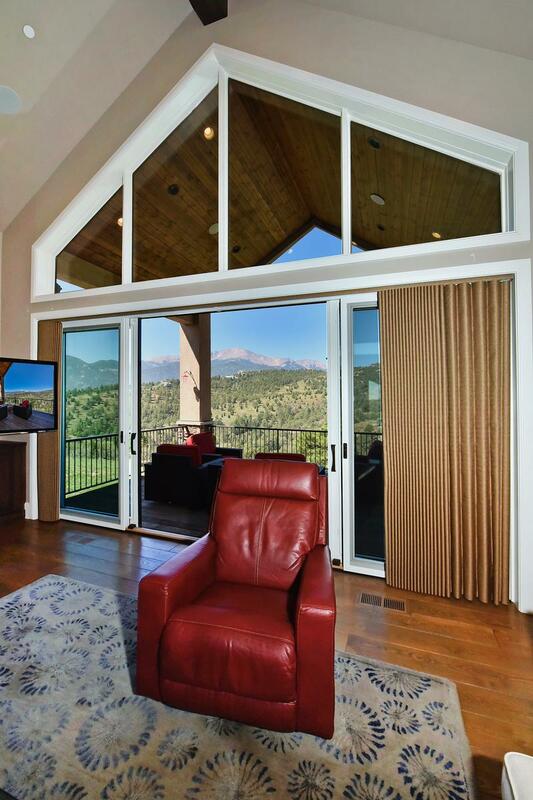 Nicely designed floorplan offers picture perfect views out every window. 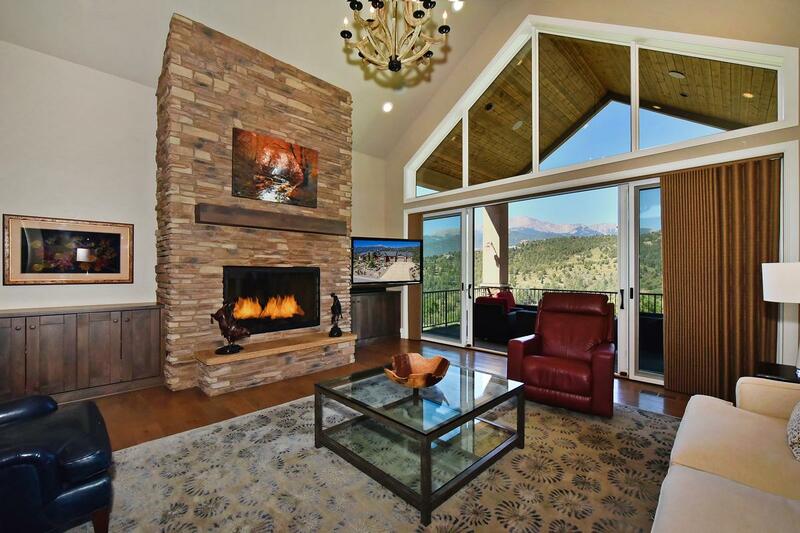 Inviting covered entry opens to luxurious great room with floor to ceiling windows and fireplace. 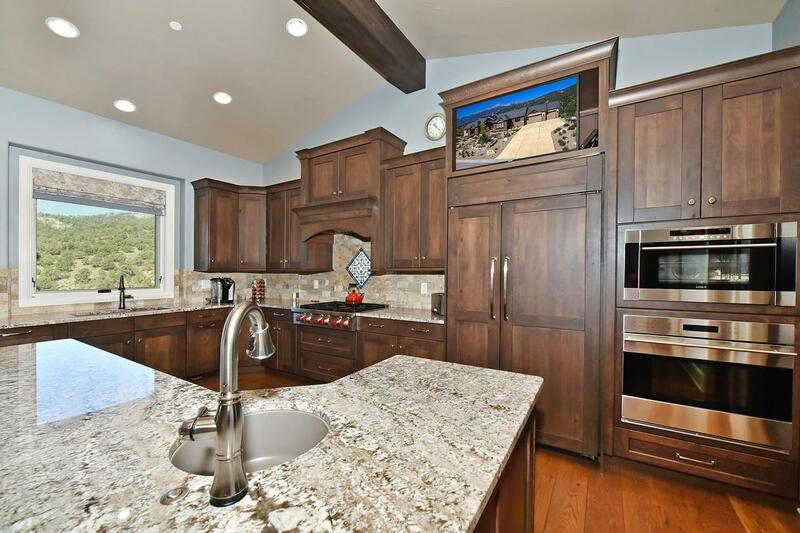 Gourmet kitchen ideal for entertaining with island, butlers pantry and room/staging area. 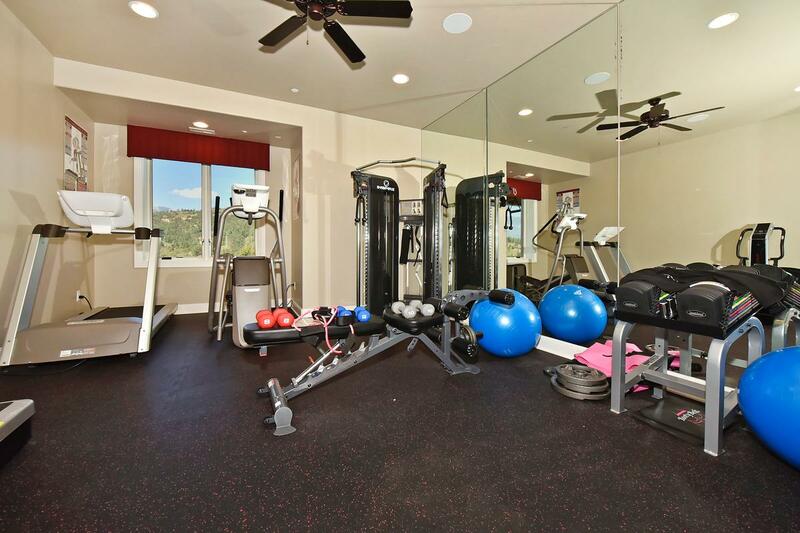 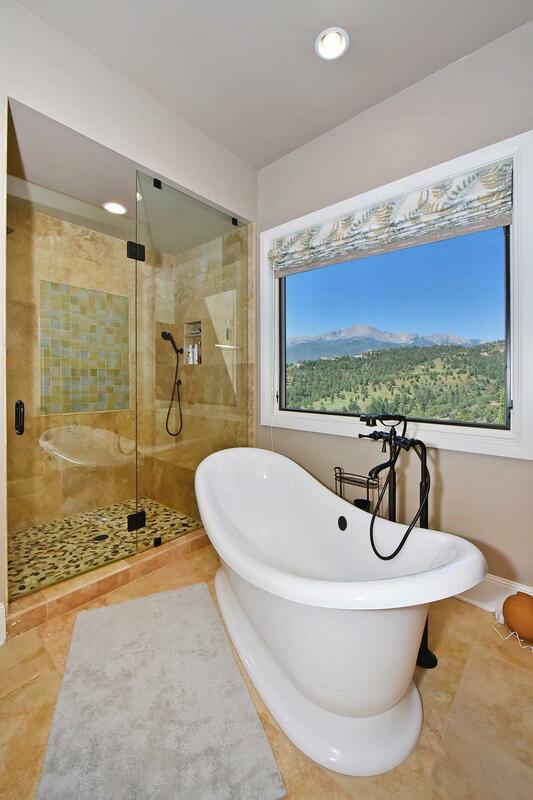 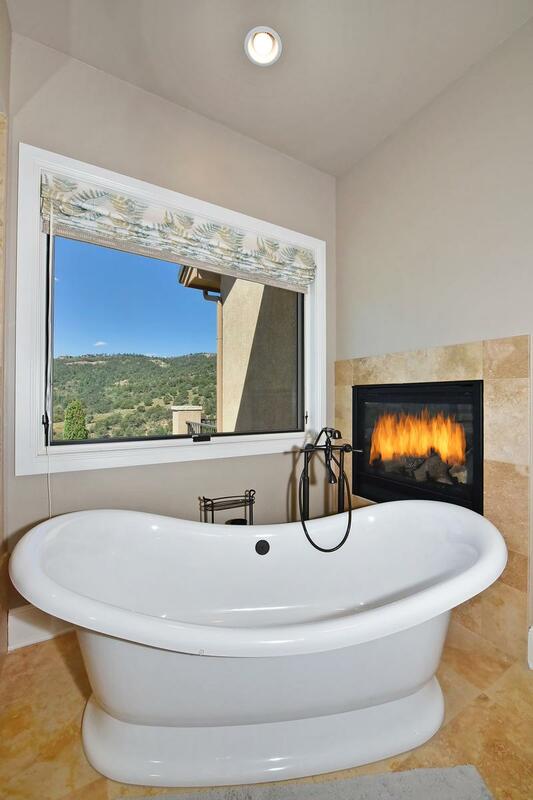 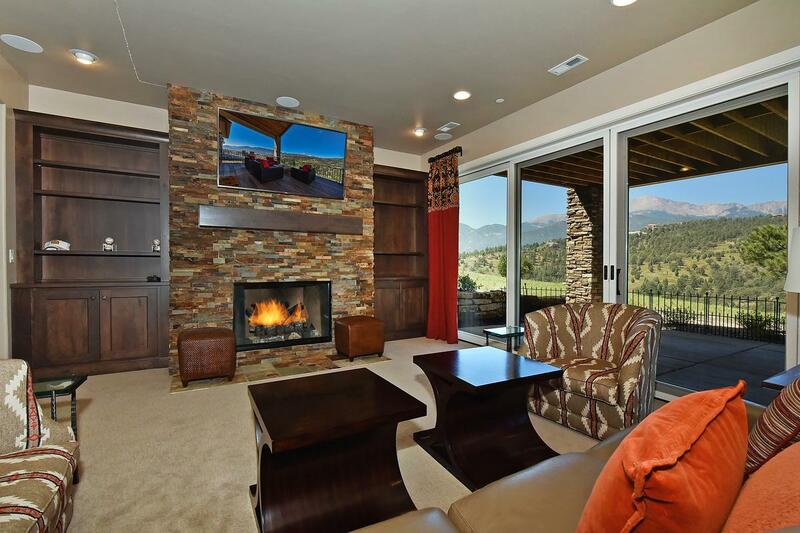 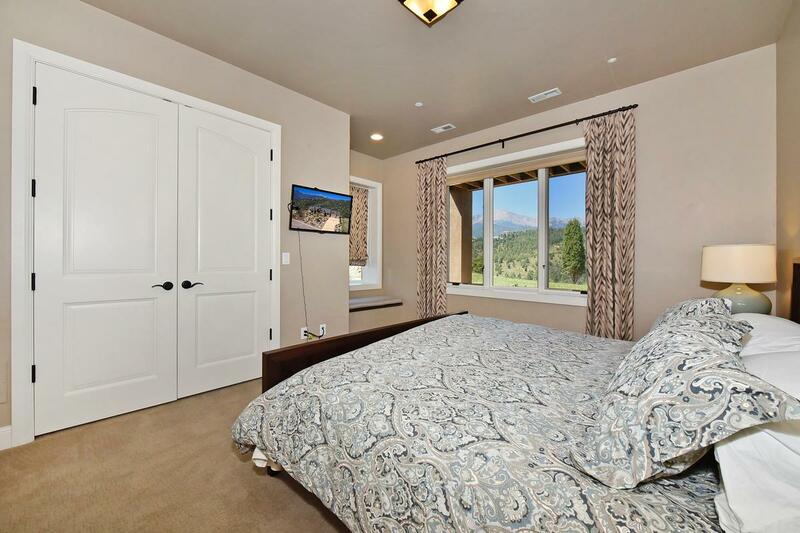 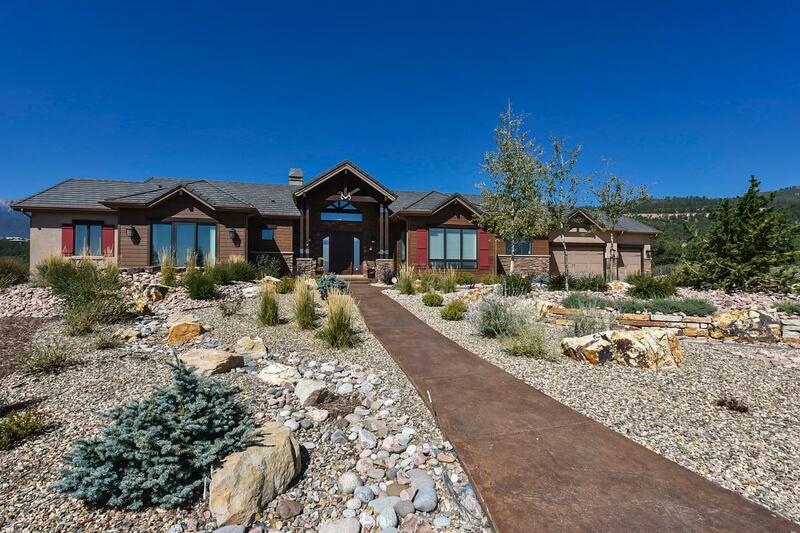 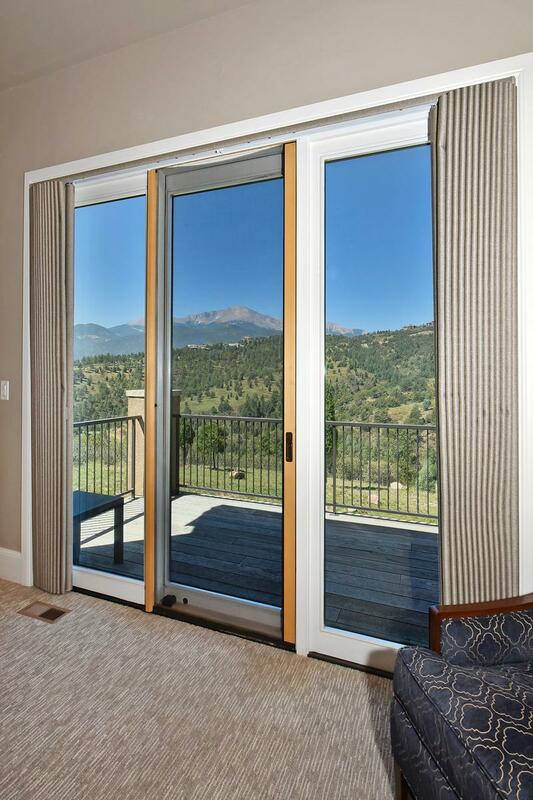 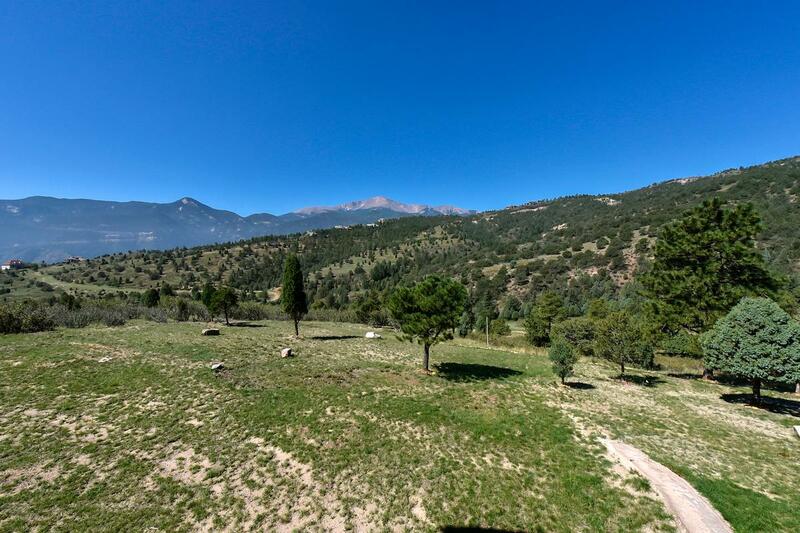 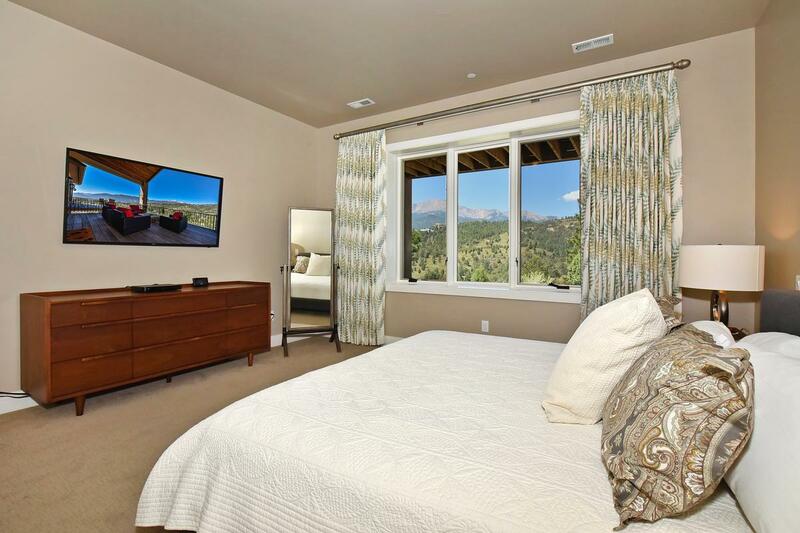 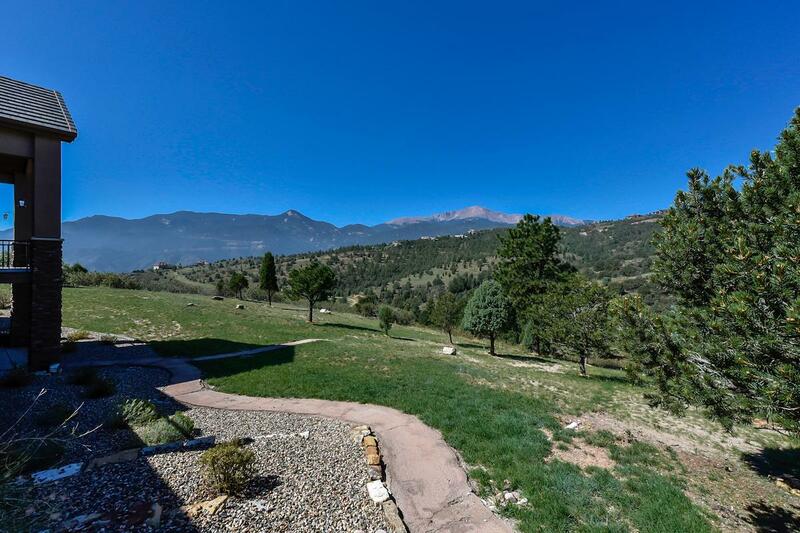 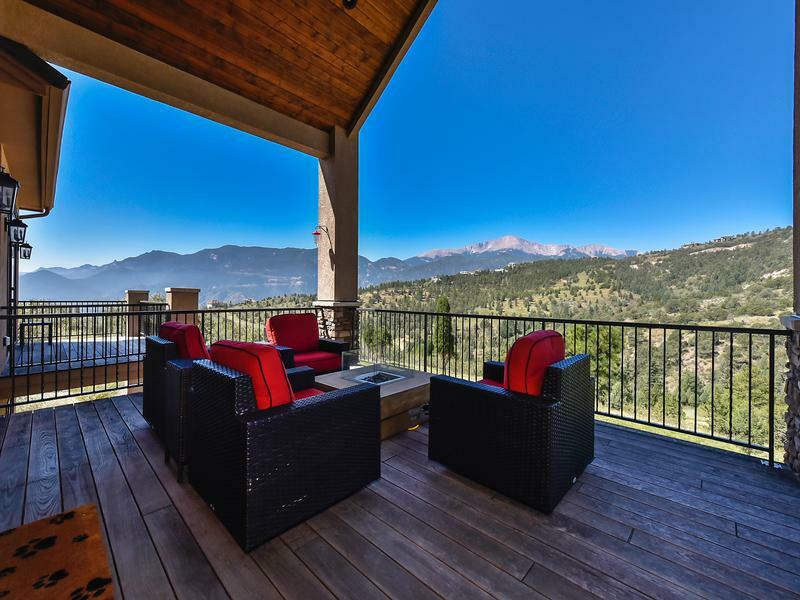 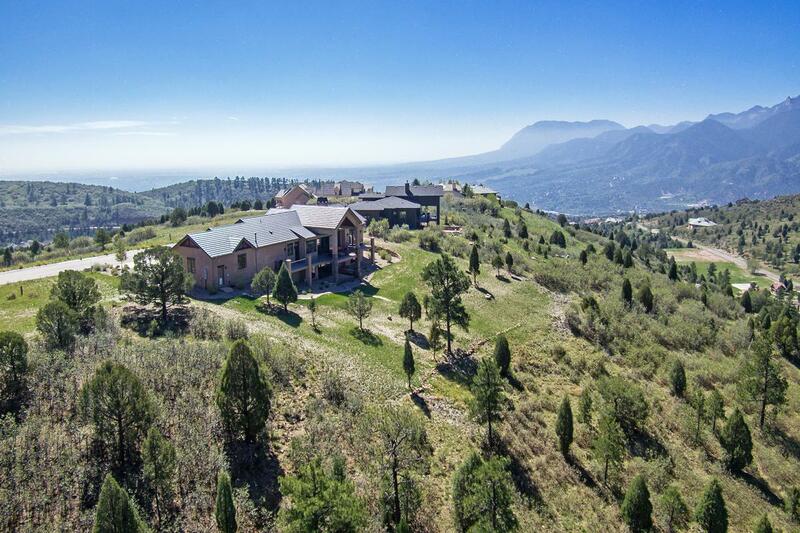 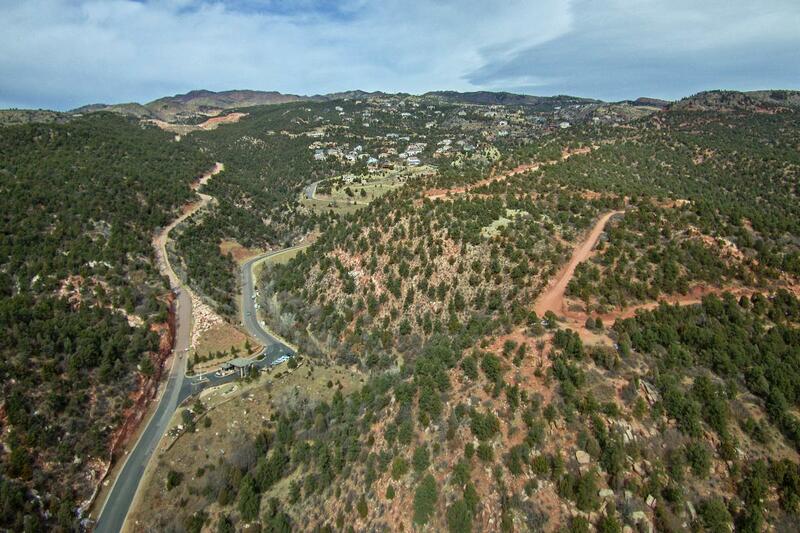 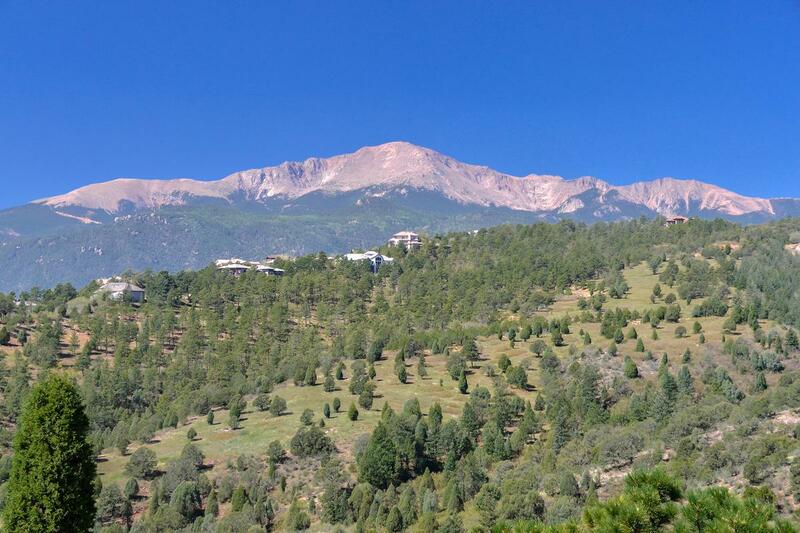 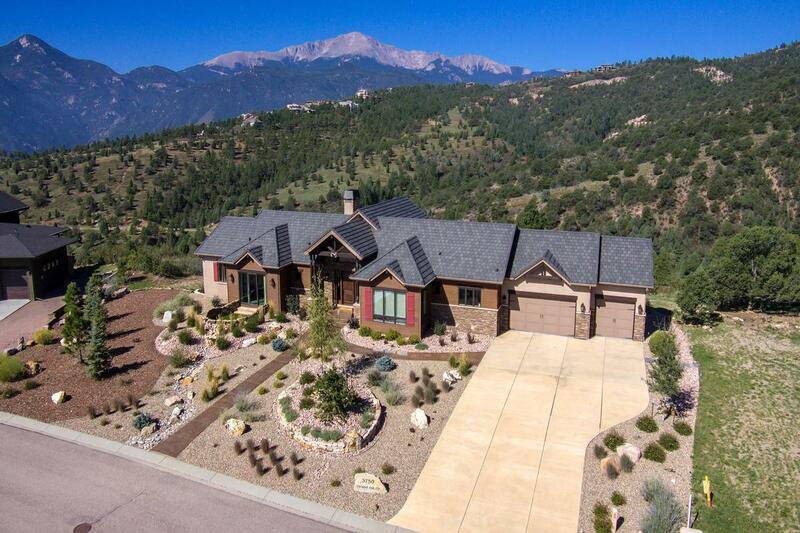 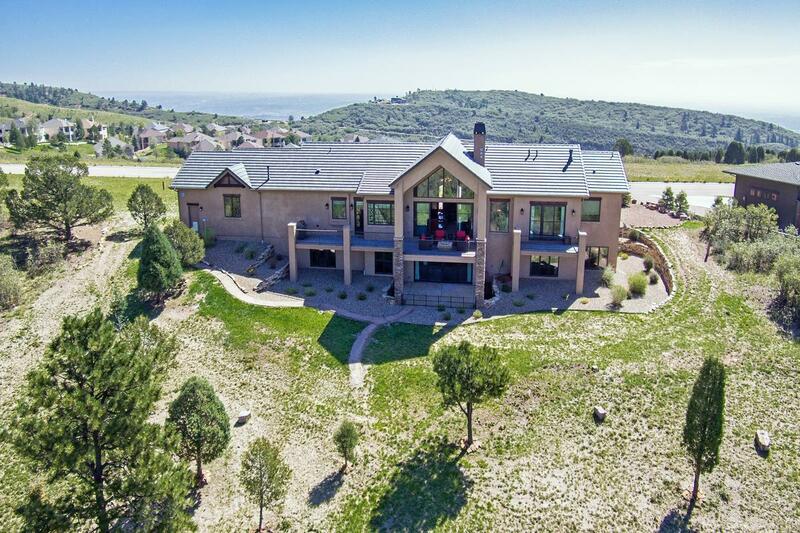 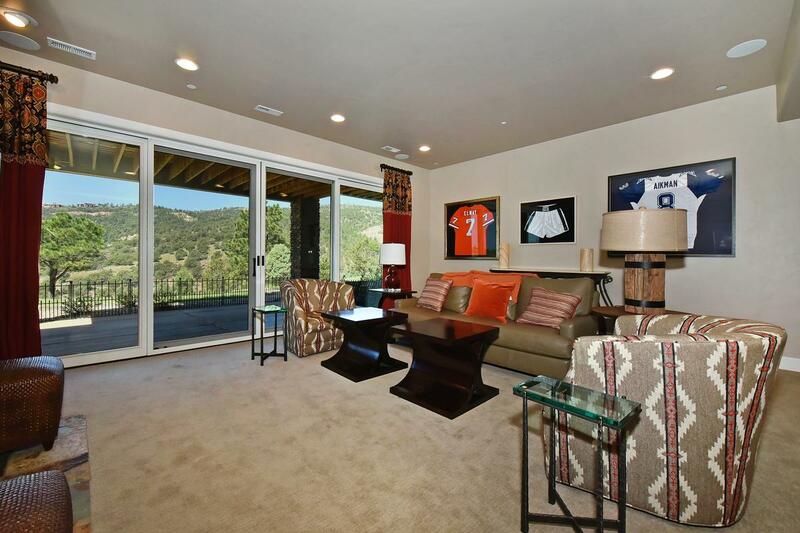 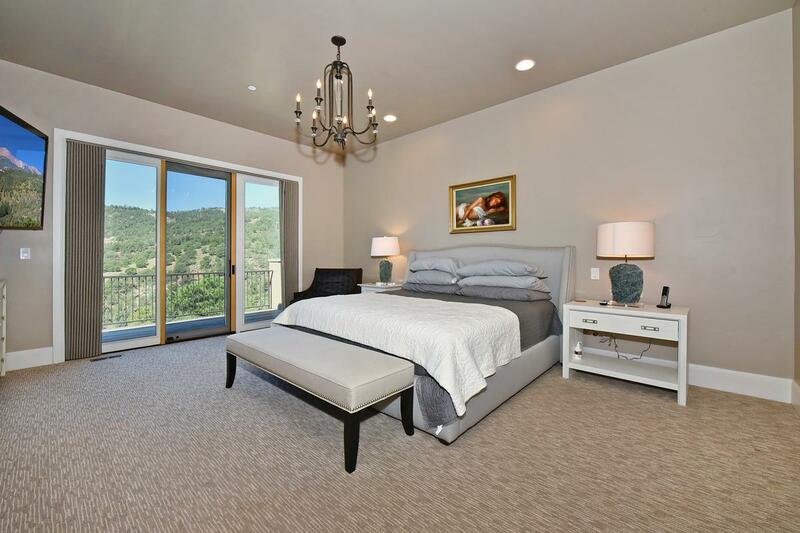 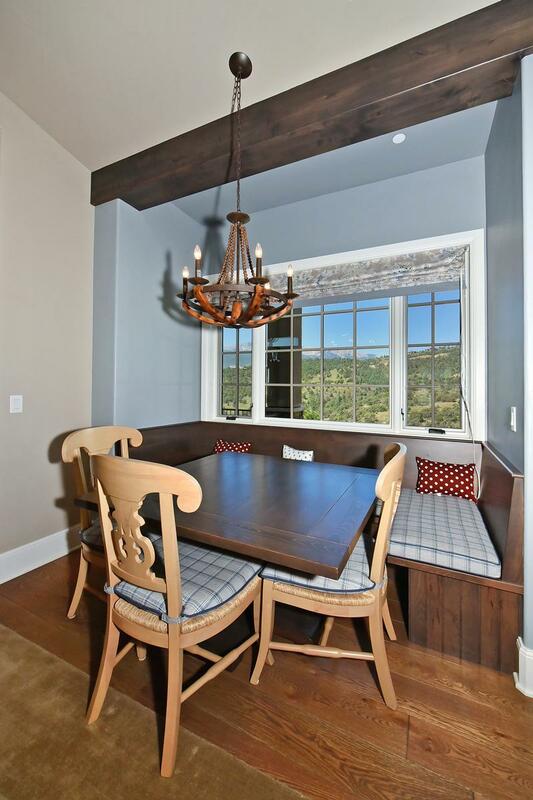 Five bedrooms, study, dog washing station, elevator, wine room, work out room, walk out basement and Pikes Peak views hints at what this home offers. 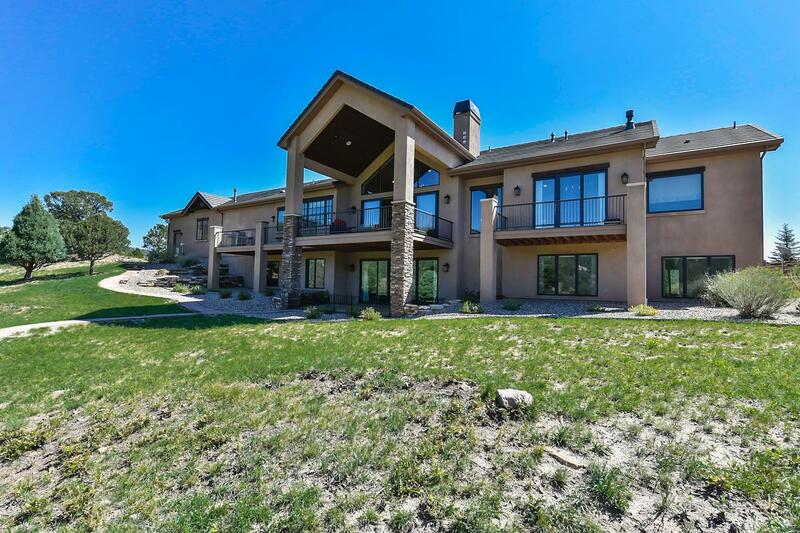 Oversized three car garage and incredible storage throughout the house. 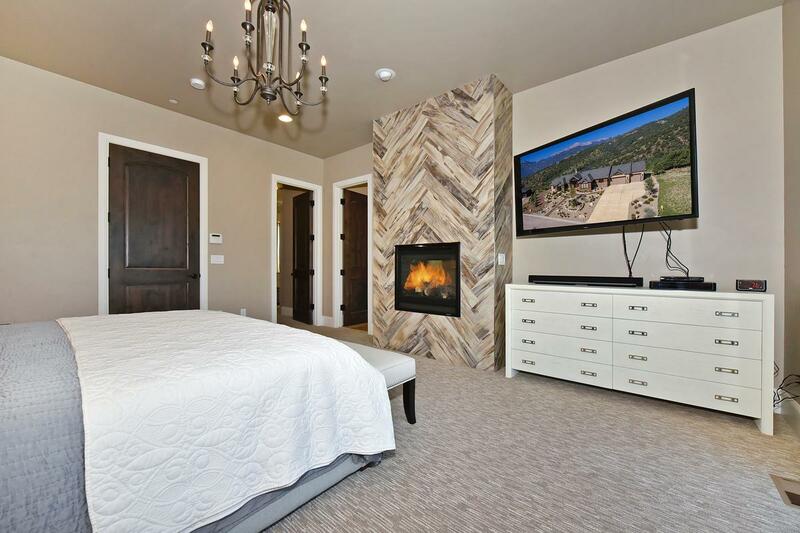 High end upgrades throughout. 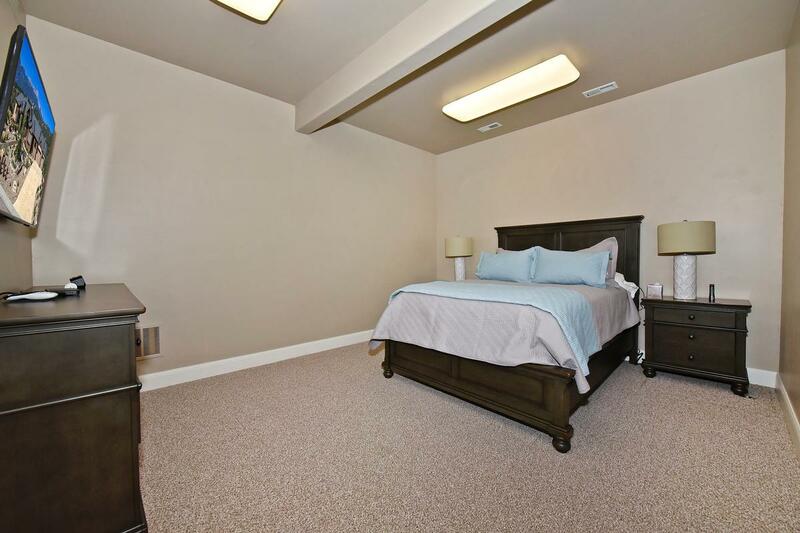 9 Ft.+ ceilings, crown molding, French doors. 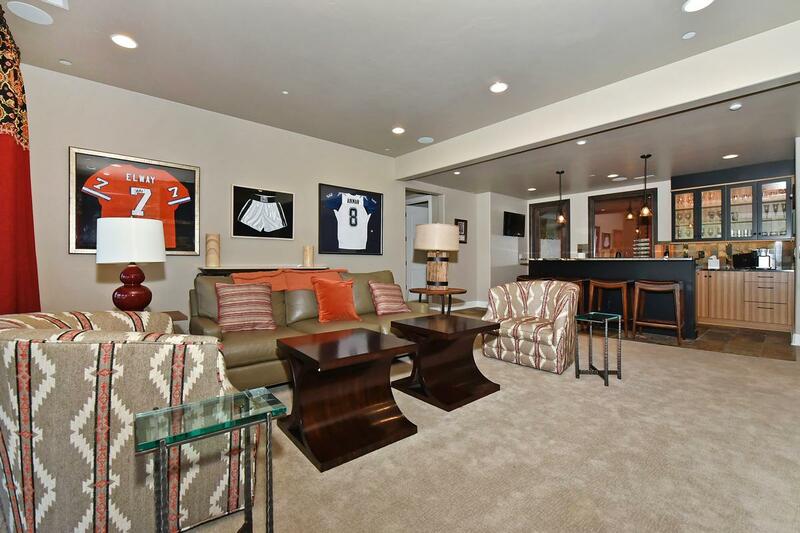 Oversized three car garage and incredible storage throughout the house. 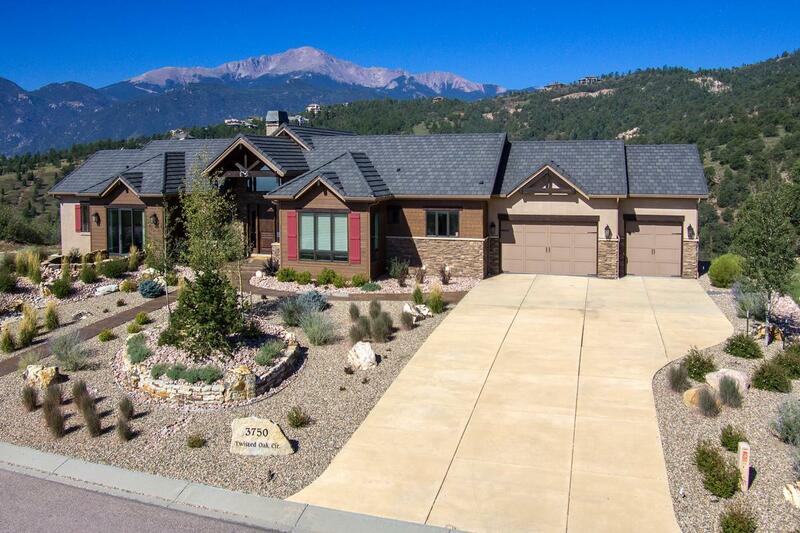 HOA includes Manned Gate, Covenant Enforcement, Maintenance, Management, Security, snow and trash removal. 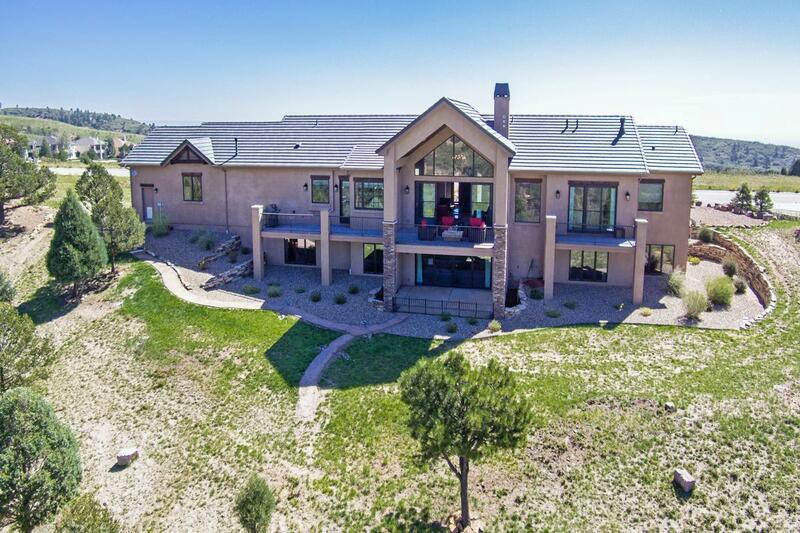 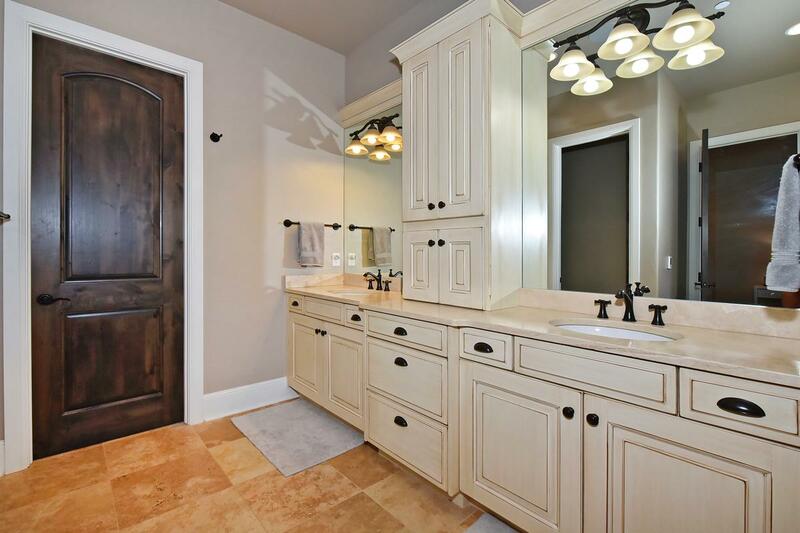 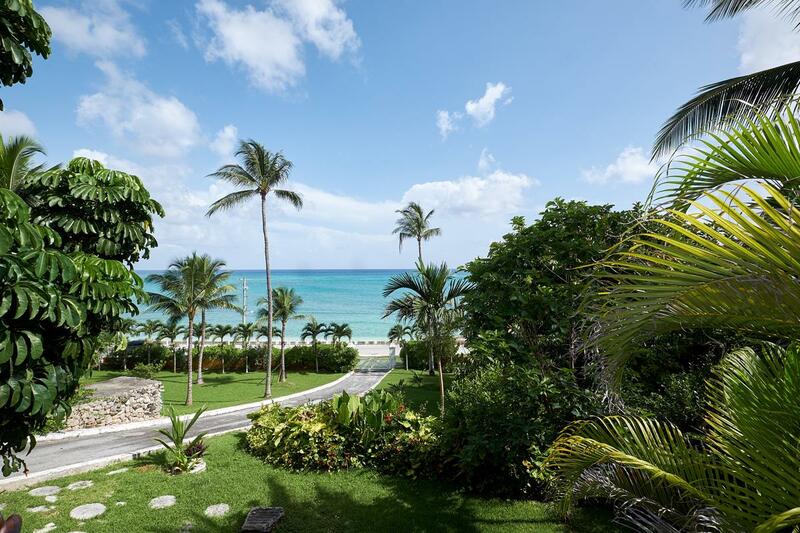 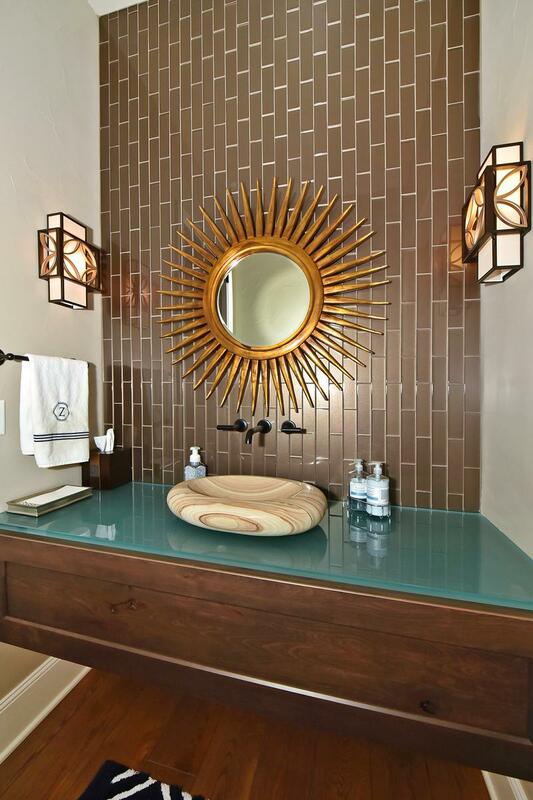 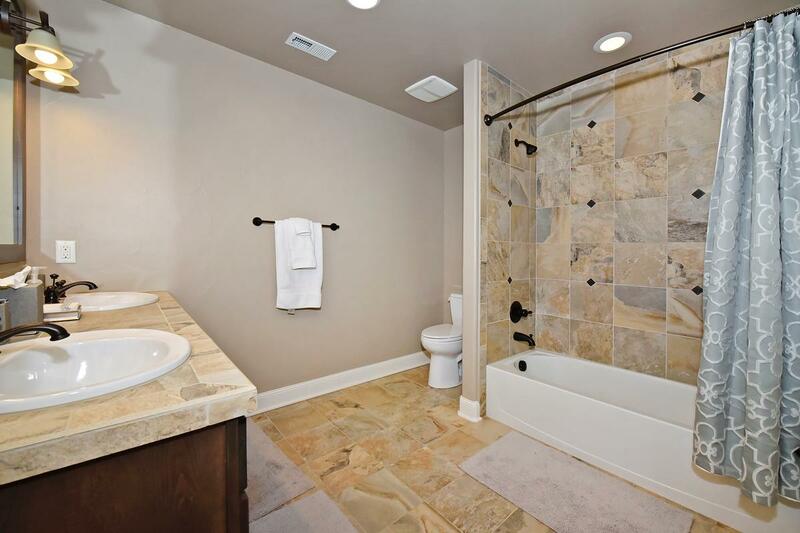 Property Features Include: 3, Gated Entry, Oversize 3 car garage with incredible storage, elevator, 5 piece Master bath with ceramic tile, double vanity, fireplace, free-standing shower and tub. 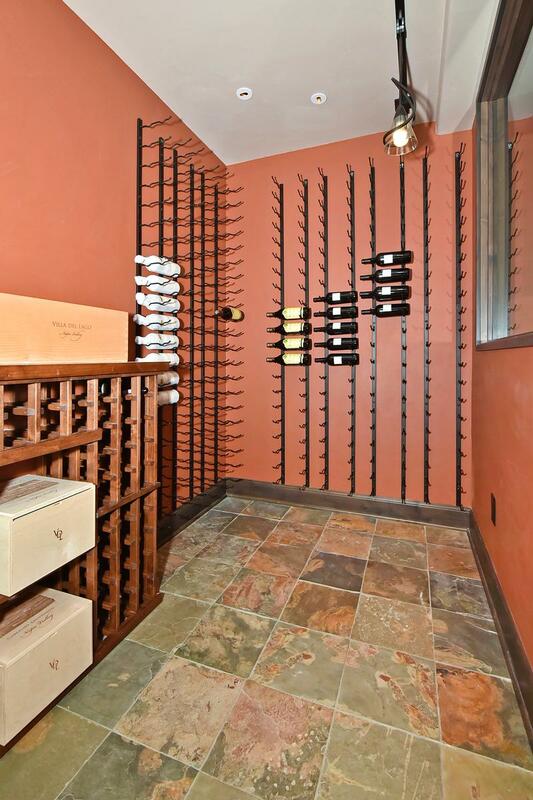 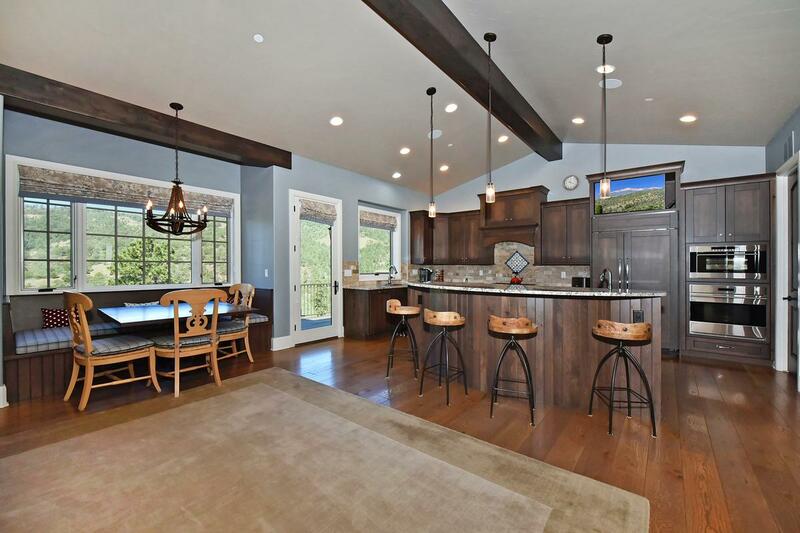 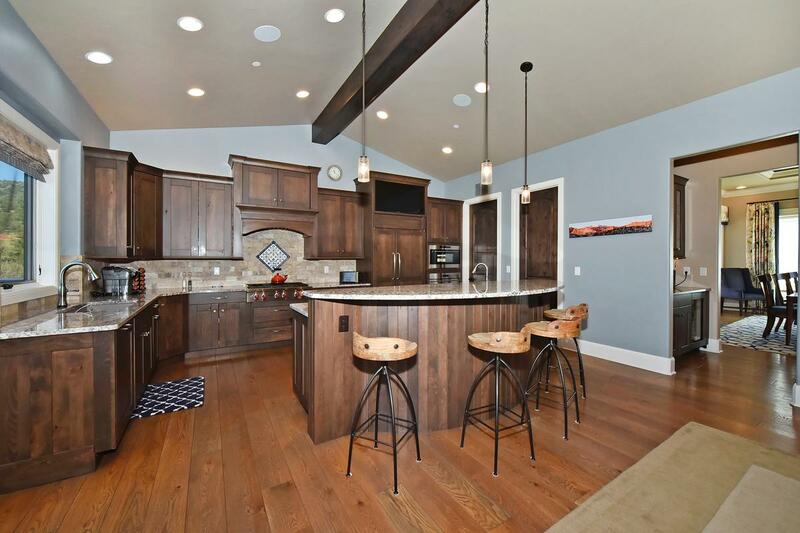 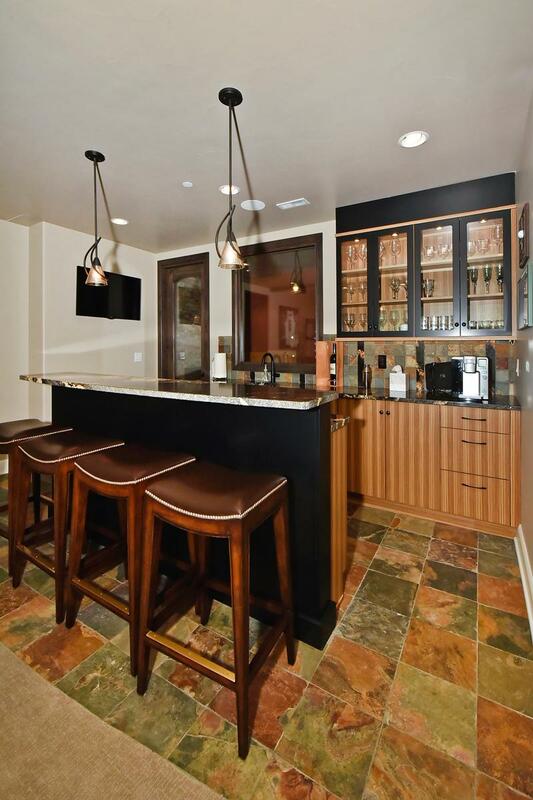 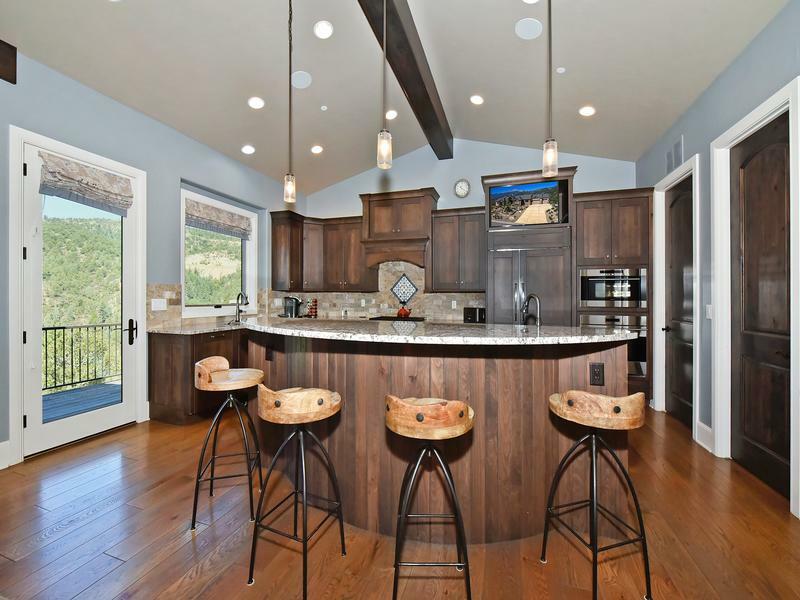 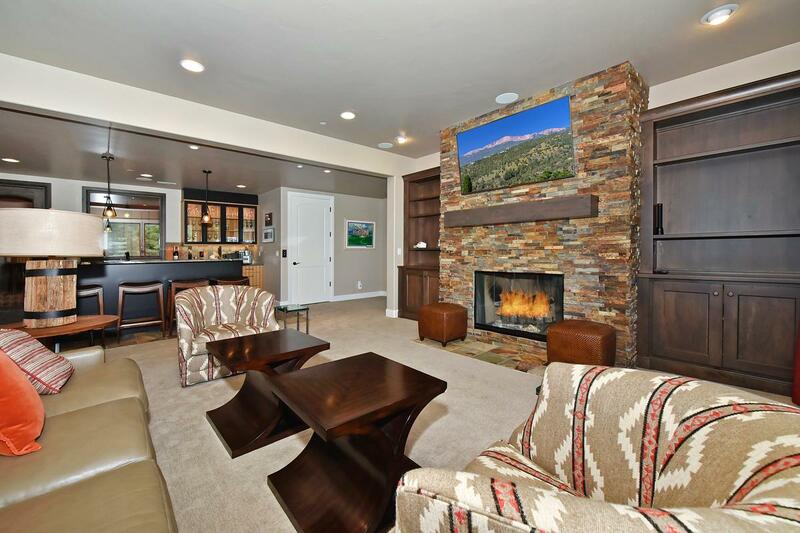 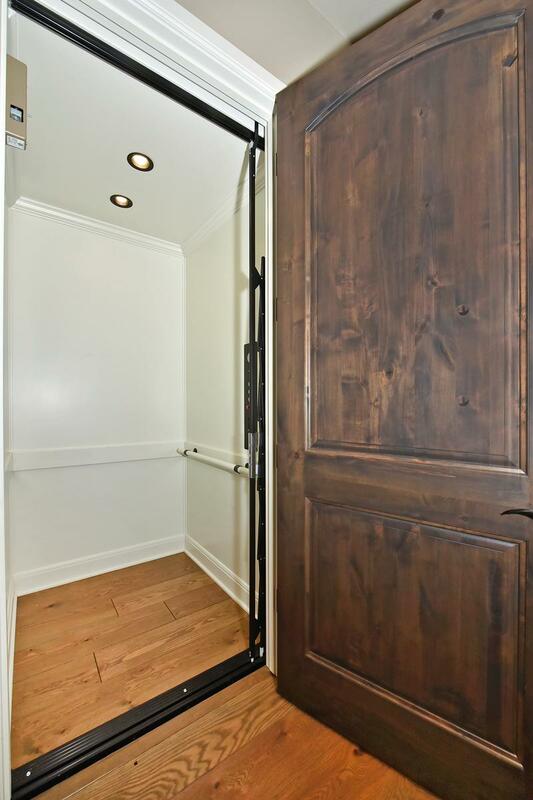 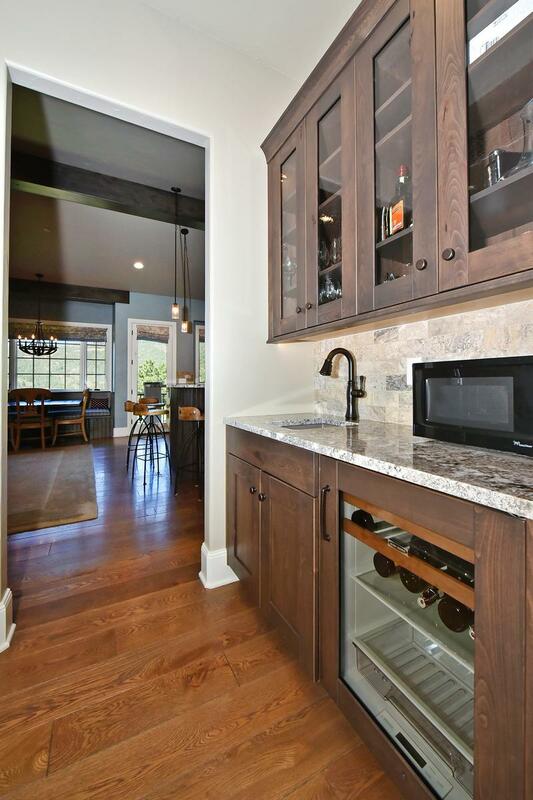 , Walk-out, wet bar and wine room. 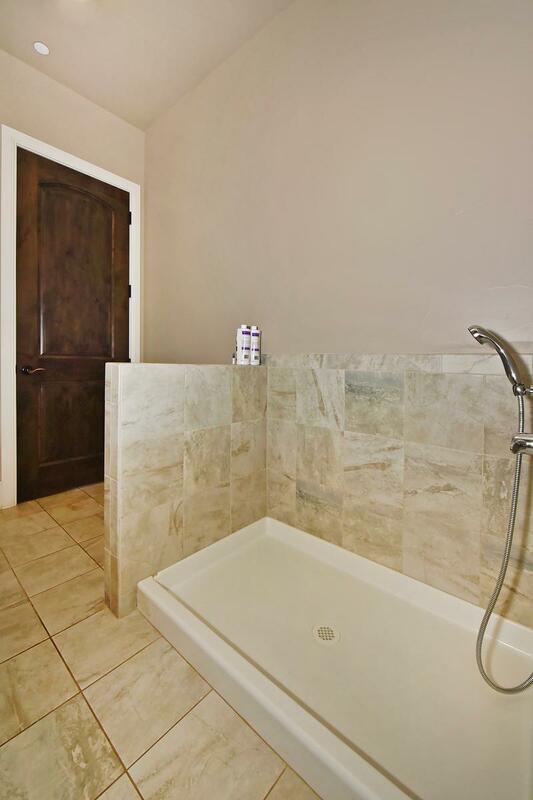 Two bedrooms with adjoining bathrooms and walk-in closets, bookcases and great storage. 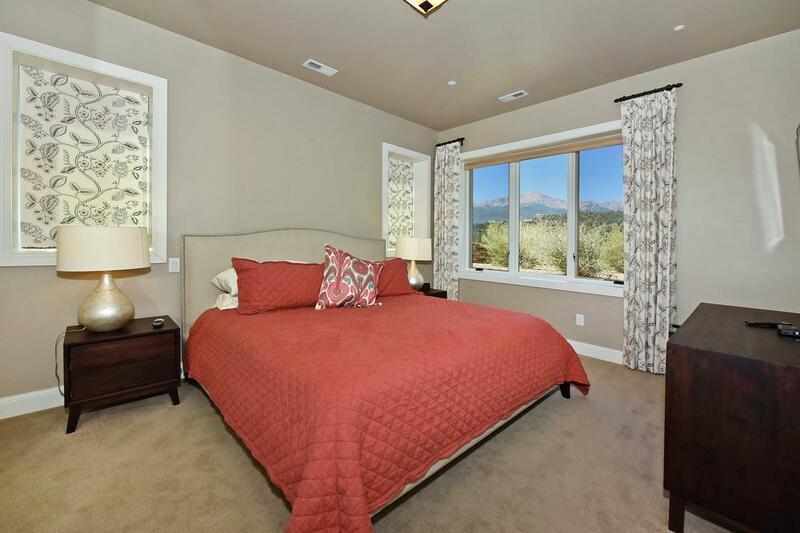 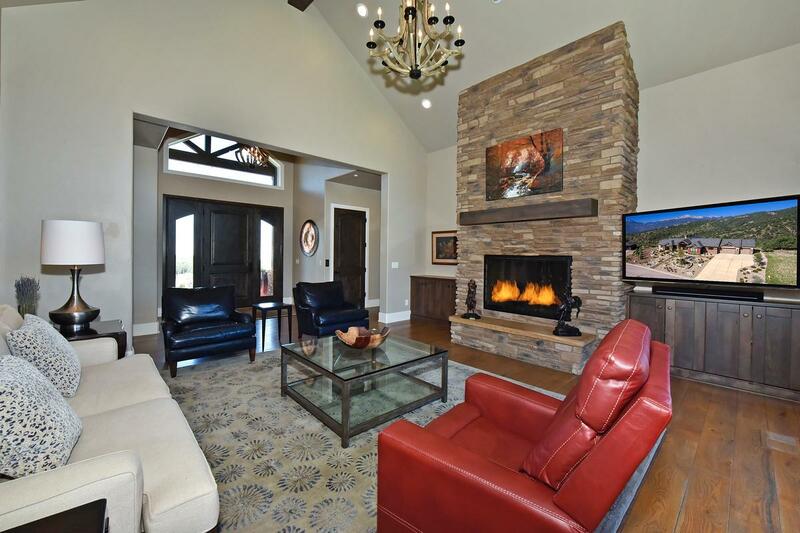 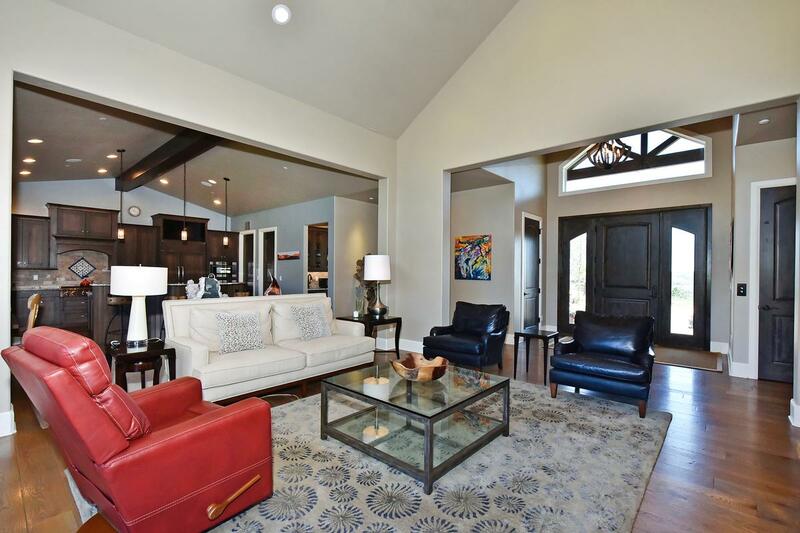 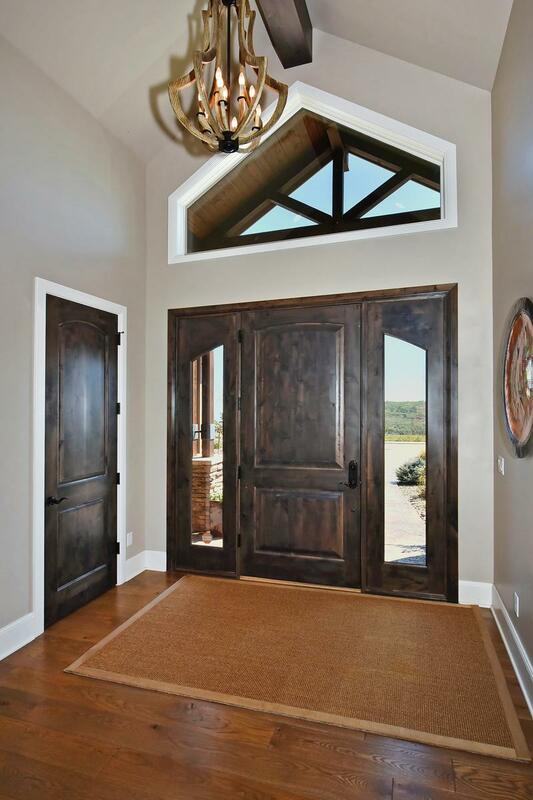 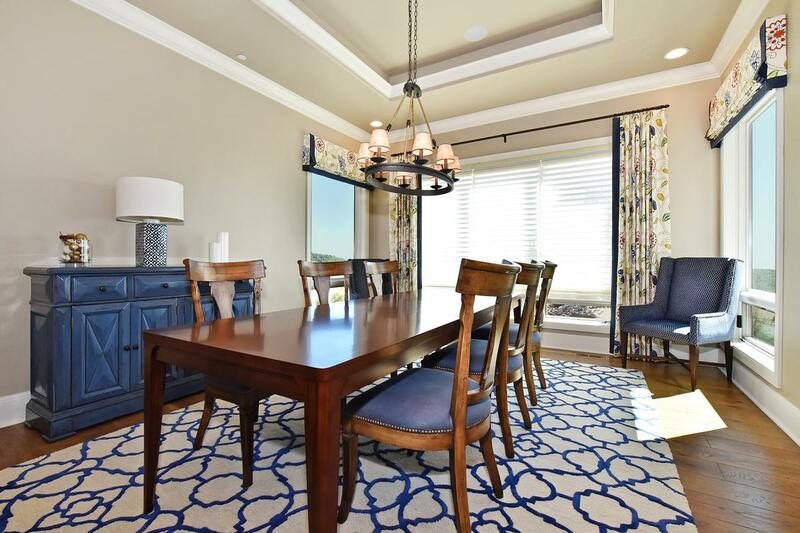 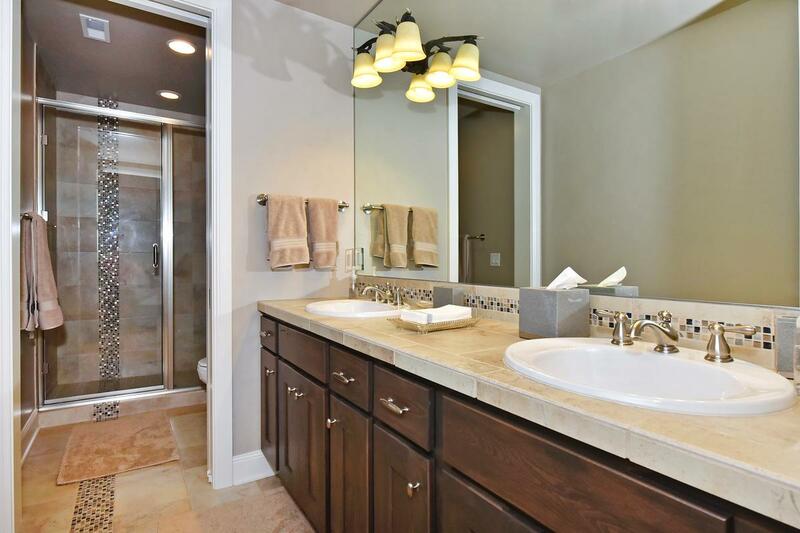 Interior Features Include: 9 Foot beamed ceilings, crown molding, french doors and great room. 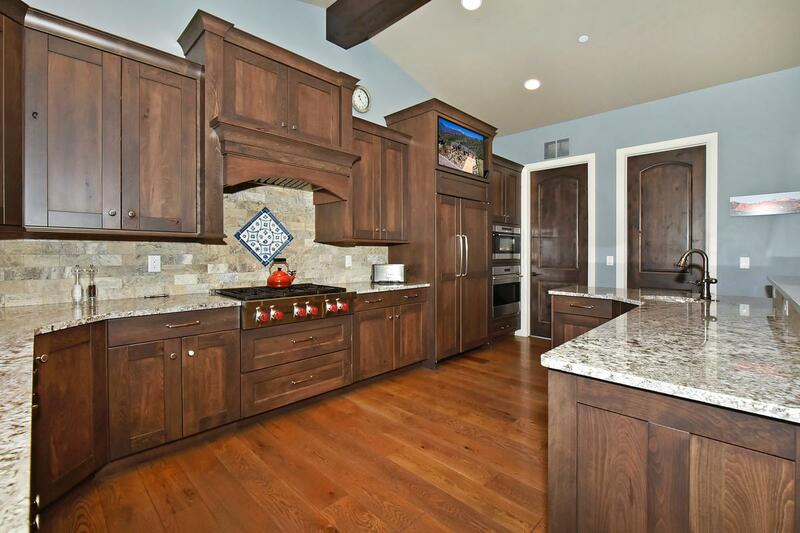 Gourmet kitchen with island, butlers pantry and room/staging area. 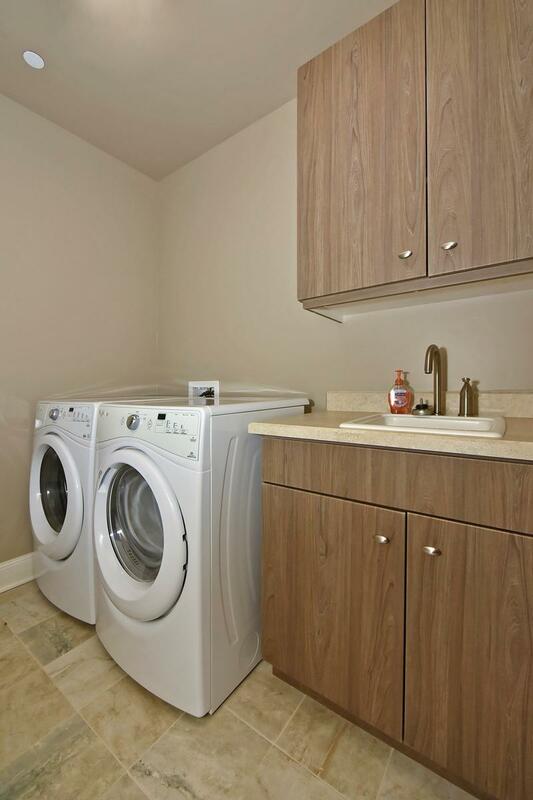 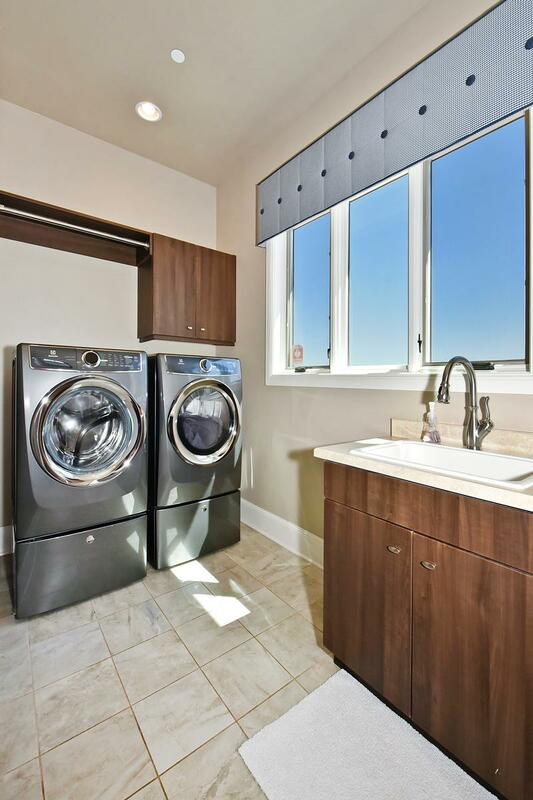 Elevator, work out room, and dog washing station are pluses.